Pyeongchang is the host of Olympic Winter Games PyeongChang 2018. Pyeongchang is very popular vacation place for Koreans. It's packed with people especially in the Winter because there are many high mountains and snows heavily. 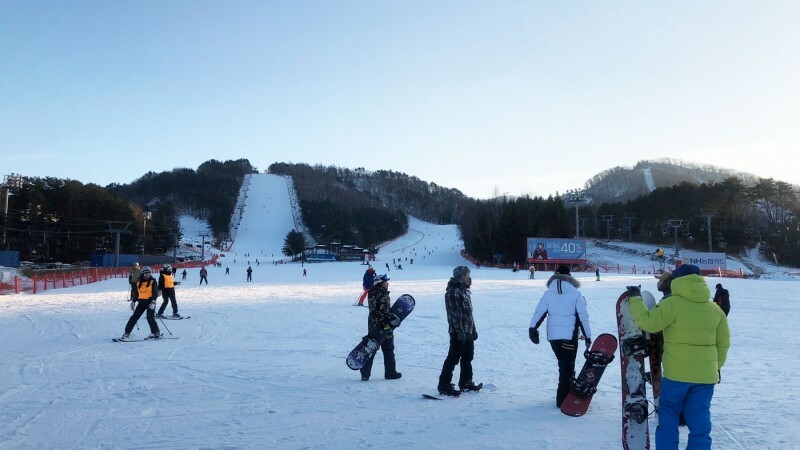 In Pyeongchang, there are three ski resorts, YongPyong, Alpensia and Phoenix Pyeongchang. And each of them have a strong character. 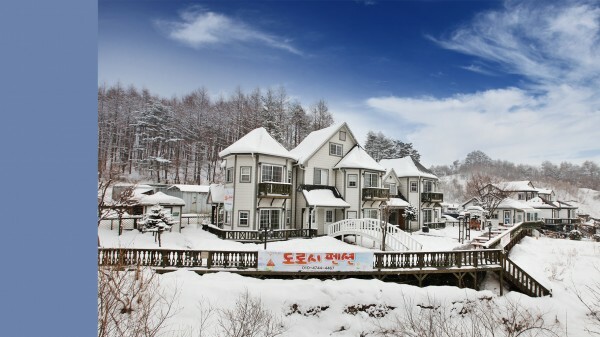 It is established in 1975 to develop Korean winter sports and resort culture. 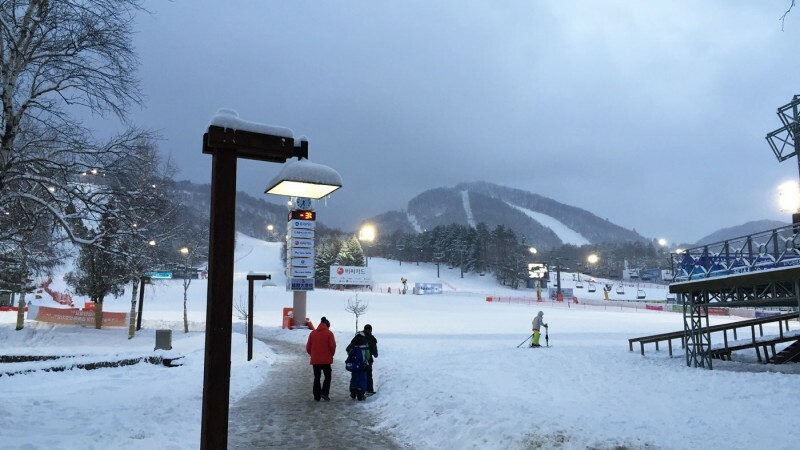 It is known as "Korea's Ski Mecca." Accommodations include Hotel, Condominium and Youth Hostel. 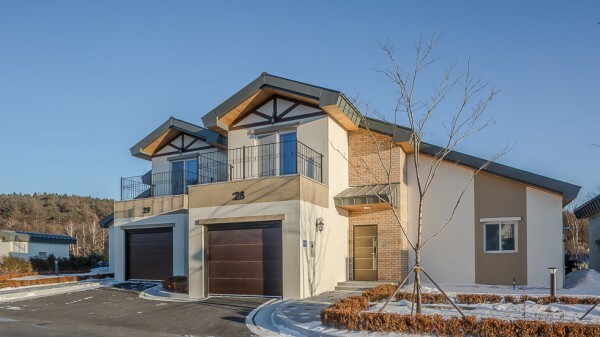 Golf couse, waterpark makes Yongpyong enjoyable in four seasons. 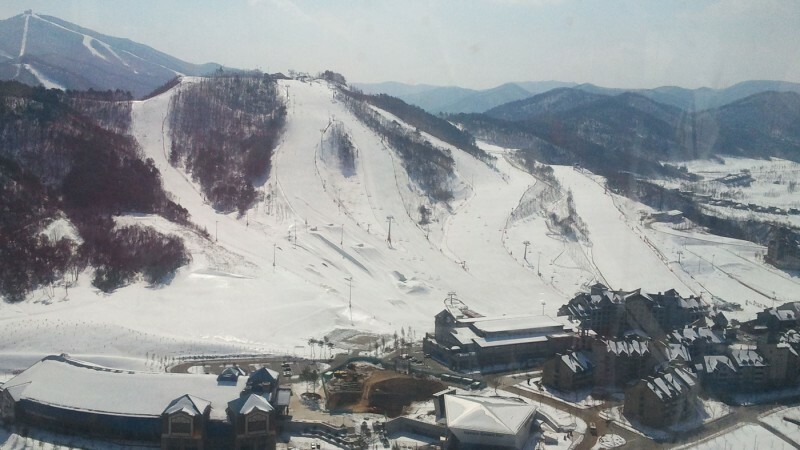 Yongpyong Ski Resort has 28 slopes and 14 cable lifts. Probably the biggest in the country. 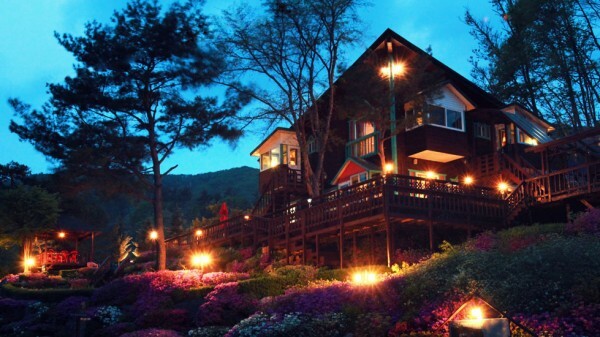 Yongpyong takes the advantages of the natural landscape. When you come down the slopes, you will experience thrill and excitement. Yongpyong Alpine Center located in the Yongpong Resort is the venue for Alpine Skiing (Slalom, giant slalom). 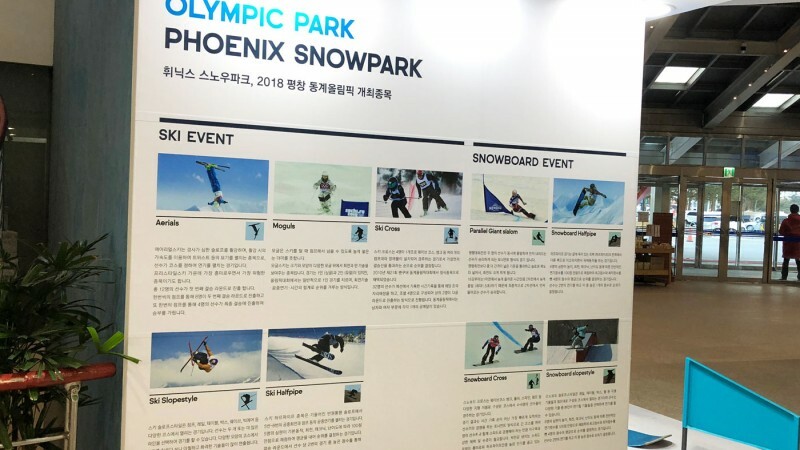 Phoenix Pyeongchang is the new name when it changed from Phoenix Park. Koreans are still familiar with old name. Young people called it Phoe-Park in short. Phoenix is more poplar among snowboarders. Because slopes suits snowboarders and who comes Phoenix are very stylish in appearance. Phoenix offers 21 ski courses. Like other ski resorts, Golf Course and Water Park makes it family oriented place. Phoenix Snow Park located in the Phoenix Park is the venue for Freestyle Skiing and Snowboard. It is the smallest in size among three. The name comes from combination of three words, Alpen, Asia and Fantasia. 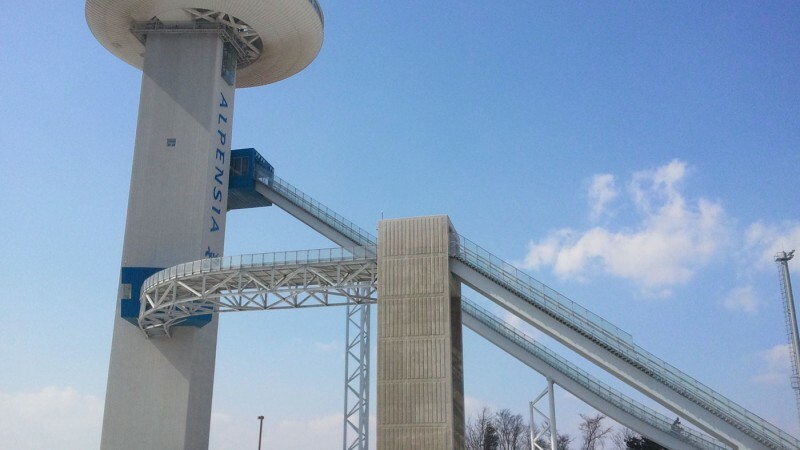 To enjoy the spectacular view of Alpensia, you should ride monorail to the top of Alpensia Ski Jumping Centre. 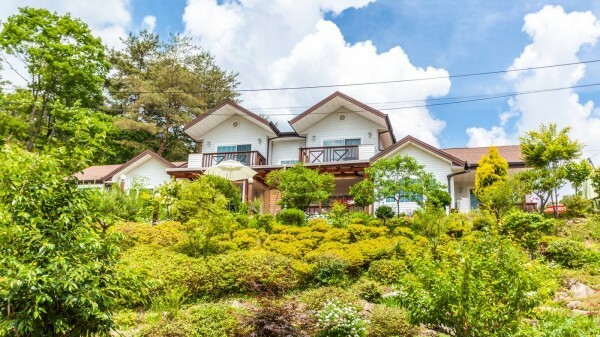 Alpensia boasts Golf Course, Convention Center and Water Park. No event will take on the slopes of Alpensia during Winter Olympic Games. But Alpensia Biathlon Centre, Alpensia Cross-Country Skiing Centre and Alpensia Ski Jumping Centre are the venue for Olympics.